Apartment security is an important aspect of your peace of mind. So, after a tiresome search, looking at one apartment after another, you now live in the upscale apartment of your dreams. It has the perfect number of rooms, fits your budget, and has great amenities. However now you also want to feel safe and secure in your new apartment. There are ways to secure your apartment without endangering your security deposit and we’re here to help with these five tips. Nothing is simpler or less expensive than getting to know your neighbors. They’ll keep an eye on your apartment when you are gone and inform you of any suspicious activity. Do you know that more than 30% of break-ins occur right through the front door? Install a smart camera to stop these activities both at home and remotely. There are plenty of great smart cameras on the market that connect to your Wi-Fi. 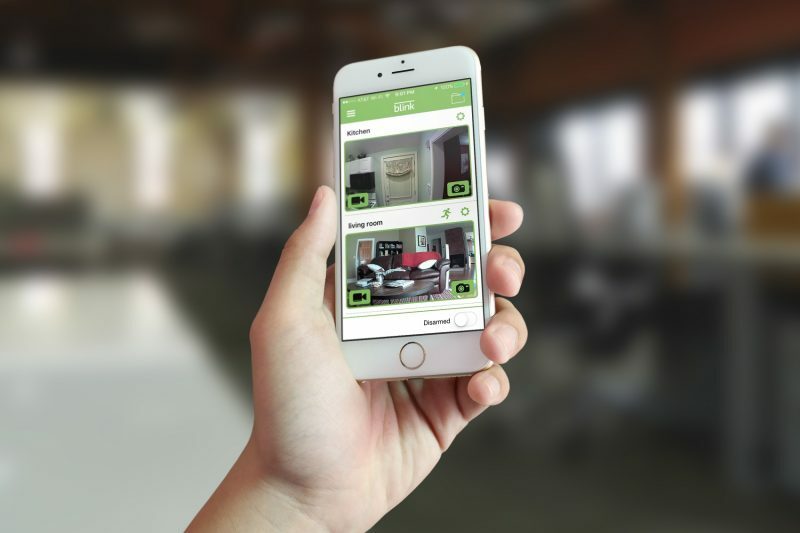 You access and control these cameras through an app on your phone so that you get live footage at any time. The smart cameras easily install by a front door, or simply station them at strategic points in your home. They’re also great for keeping an eye on pets when you aren’t home. It is inexpensive and relatively easy to reinforce the strike plate and door jambs in your doors. This makes it more difficult for anyone to intrude by kicking in your door. 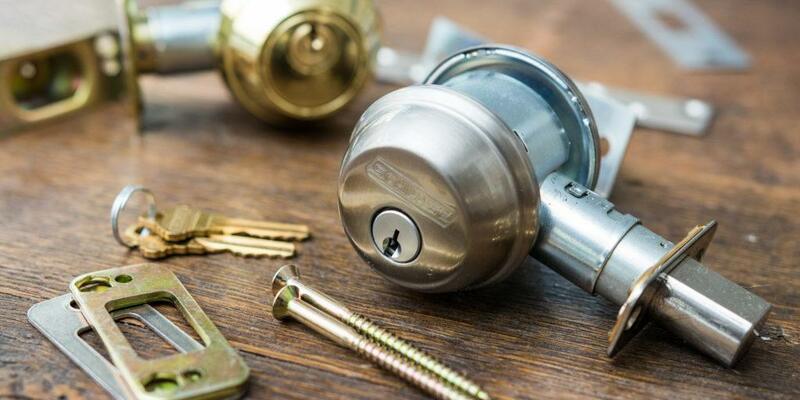 If you don’t have a deadbolt, inform your landlord that they are standard in every modern apartment and request that one be installed. Wireless motion sensors work wonders for window security as well as outside your front door. In your patio doors, you might want to try a sliding door security bar for its convenient adjustability. Another way to stop the sliding door from opening in an attempted break-in is to use a metal rod or a wooden dowel cut to measure. The same rods can be used in first-floor windows to keep them from being pried open. Install a fake security camera above your door to ward off thieves. 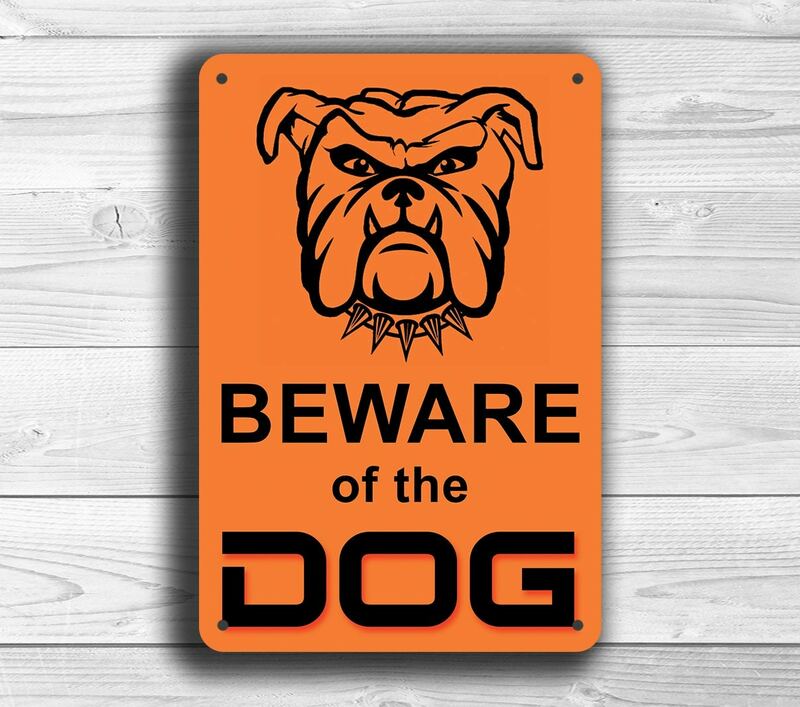 Additionally, although it doesn’t involve electronics of any kind, post a beware-of-the-dog-sign, or a “protected-by” sign to stop burglars in their tracks. They want unprotected, easy to access apartments, so thwart their efforts before they even attempt to break in your door. Feeling safe in your home is of utmost importance to your peace of mind. Use these tips to enhance your apartment security to feel safe and cozy while you enjoy the many amenities of your new apartment home.